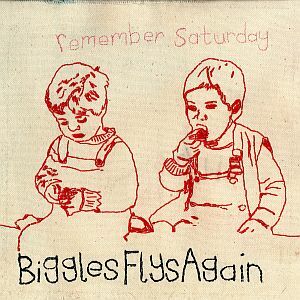 Remember Saturday is Biggles Flys Again’s debut album (release date March 30th, 2013) and it will appeal to those who prefer killer pop songs over the LP experience. 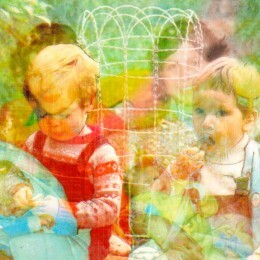 Such is its weighty appeal ‘Remember Saturday’ will equally be as attractive to those who crave the album experience. 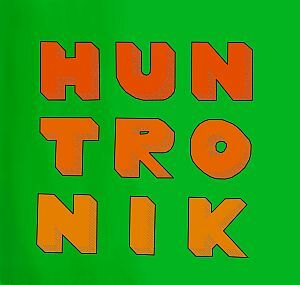 Brooklyn’s Huntronik partake in the finest example of genre bending that you’ll hear all year. 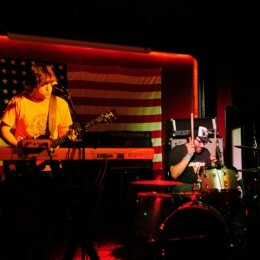 Their eponymous debut is awash with fresh and innovative moments. 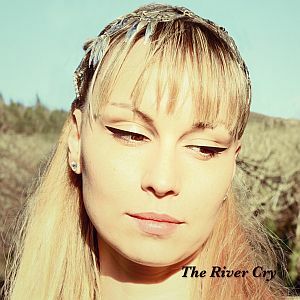 The River Cry’s self-titled debut was unveiled on Valentine’s Day and it continues to quietly argue that in 2013 romance is far from dead. How could we ever have doubted the majesty of the expressive piano and ethereal vocal? 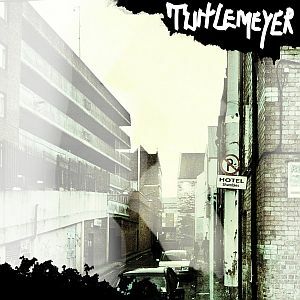 Cork’s Turtlemeyer is releasing his first album ‘Hotel Shambles’ on March 8th 2013. 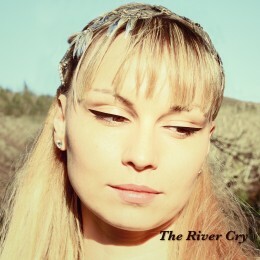 It’s a beautifully quiet affair that was assembled over a year of recording sessions in several locations around Ireland.